What is Mindfulness–Based Stress Reduction? Mindfulness–Based Stress Reduction has helped many people to live better with daily stress, chronic pain, illness, and stress-related conditions. By learning to actively participate in the management of health and well being, many participants report they are better able to manage stress, fear, anxiety, and depression both at home and in the workplace. Participants have stated that they feel less judgmental and critical of themselves and subsequently to others. Many also report a decrease of the frequency and length of medical visits to hospitals, emergency rooms, and health care professional offices. There has also been a noticeable decrease in the use of prescription and non-prescription medications. Participants find that they are able to deal more effectively with the stresses of illness, pain, and daily life. 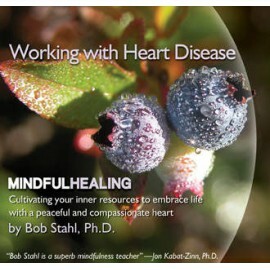 The Mindfulness–Based Stress Reduction Program was pioneered by Jon Kabat-Zinn, Ph.D. and assisted by Saki Santorelli, Ph.D. and colleagues in 1979, at the University of Massachusetts Medical Center. In 1993, Bill Moyers featured Jon Kabat-Zinn's Stress Reduction Clinic in his series "Healing and the Mind". A great wave began as many health care professionals wanted to model similar programs. Currently there are over two hundred medical centers in the United States that have Mindfulness–Based Stress Reduction programs. MBSR has also expanded internationally; there are programs in nearly every continent of the world. 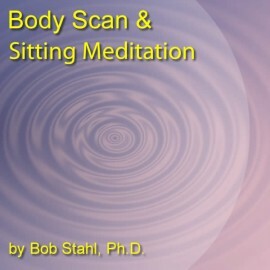 Awareness and Relaxation Training was founded by Bob Stahl, Ph.D. in 1991. A.R.T. is an independent Mindfulness–Based Stress Reduction educational organization, modeled on Dr. Jon Kabat–Zinn’s work at the UMass. Stress Reduction Clinic. 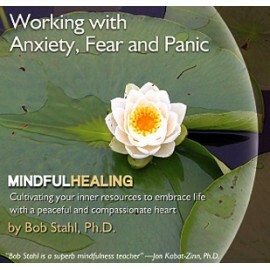 Dr. Bob Stahl established the first Mindfulness–Based Stress Reduction programs in California, in medical and educational settings. 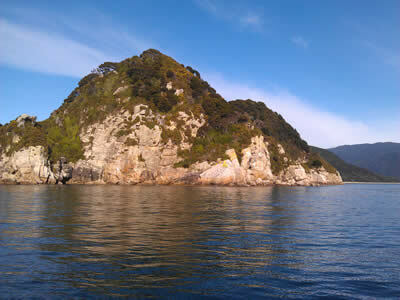 The vision of Awareness and Relaxation Training is to help humanity’s heart to awaken to deeper levels of insight, compassion and healing for oneself and the world. Our objectives are to teach Mindfulness–Based Stress Reduction programs in medical settings, schools and corporations, as well as to serve various projects in the public sector.